Supreme Court of India Today has issued some important Guidelines for making the process of selecting the Judicial officers of lower judiciary more transparent. 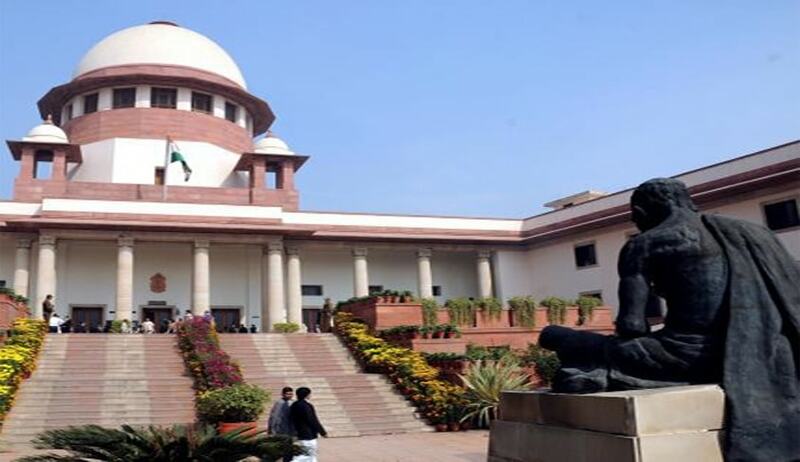 The Bench has also said that the High Court should keep in mind the checking procedure as laid down in Sanjay Singh Case and Sujasha Mukherji Case. When the matter was came up in April, 2016, the Bench of Justices Dipak Misra and SK Singh had directed the Delhi High Court to respond to suggestions submitted by Petitioner- Centre for Public Interest Litigation to improve the exam system in the future and prevent allegations of favouritism. The Delhi High Court had filed a detailed affidavit incorporating its suggestions. The Petitioner then filed a rejoinder also. A Supreme Court-ordered re-evaluation of answer sheets of the 2014 Delhi Judicial Services (DJS) exam has disclosed that at least 12 more candidates are eligible to qualify for the exam. It was mired in controversy after at least 65 sitting judicial officers flunked the test, while the children of some sitting Delhi High Court judges cleared it. On March 4 a former judge of the Supreme Court Justice P V Reddy had submitted to the apex court a report after examining the answer papers of those who did not clear the 2014 Delhi Judicial Service (Mains) Exam. Though 12 more candidates were found to be eligible, he had however concluded that there was nothing majorly unfair about the valuation.. A bench headed by Justice Dipak Misra had assigned the task to Justice Reddy after a petition filed by Centre For Public Interest Litigation alleged that there were several irregularities and discrepancies in the evaluation and kin of several sitting judges of the Delhi High Court were favoured.